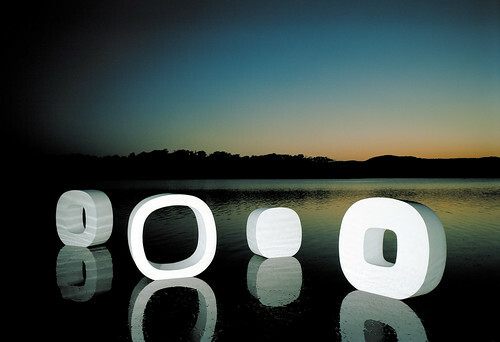 For Eye 81, John Ridpath interviewed three designers who work with local clients. 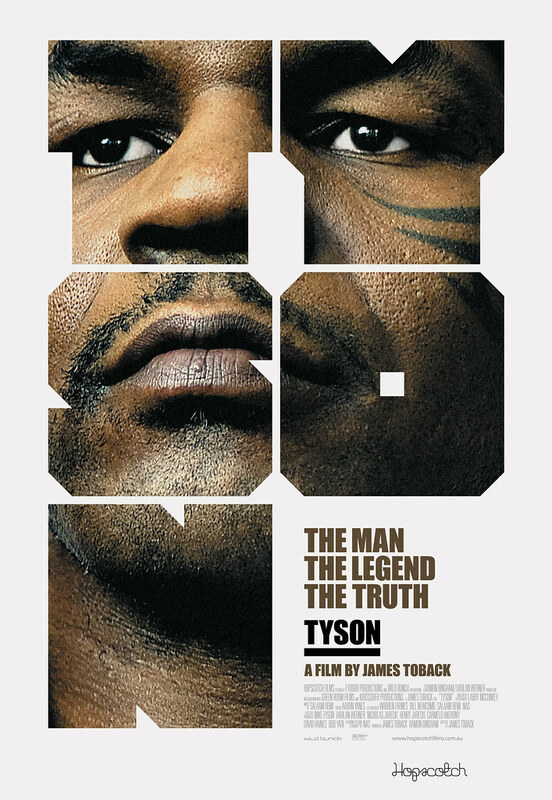 Above: Tyson, poster for Hopscotch Films. Below: Identity application, for Glen Street Theatre. 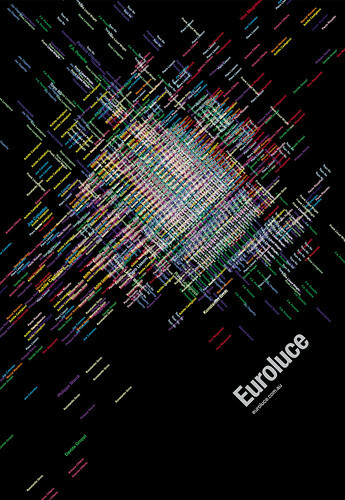 Above: Promotional poster for Euroluce. 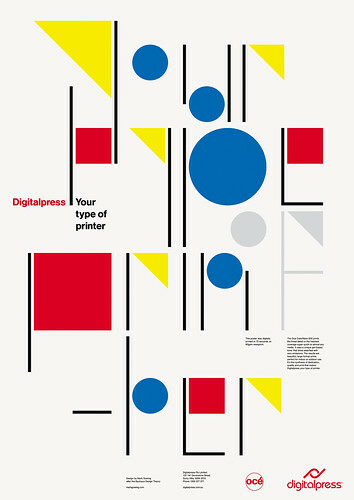 Below: ‘Your Type of Printer’, promotional poster for Digitalpress. For more, read ‘In the neighbourhood’ in Eye 81 (below). Eye is the world’s most beautiful and collectable graphic design journal, published quarterly for professional designers, students and anyone interested in critical, informed writing about graphic design and visual culture. It’s available from all good design bookshops and online at the Eye shop, where you can buy subscriptions, back issues and single copies of the latest issue. 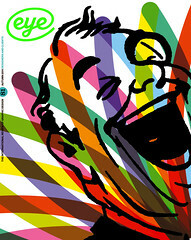 The latest issue is Eye 81.